That's right, this month the amazing Val Lewton, is my icon of the month. 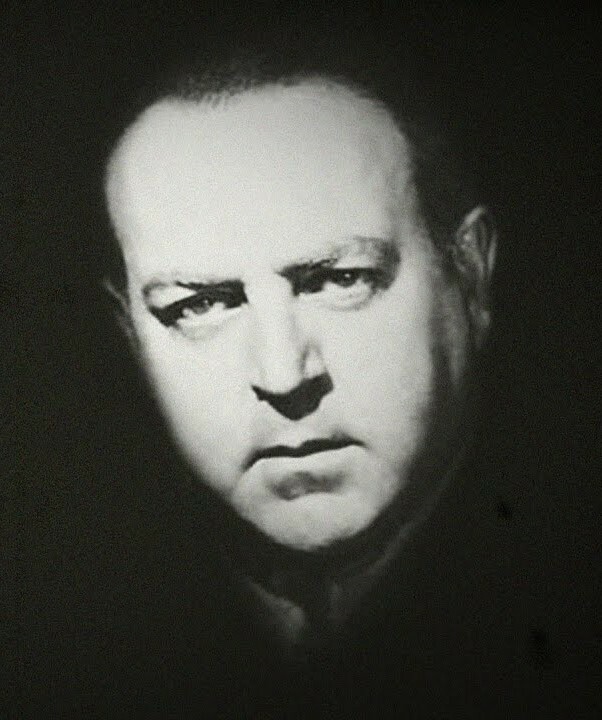 Lewton was born Vladimir Ivanovich Hofschneider in Yalta, Imperial Russia (now in Ukraine), on May 7, 1904. He was of Jewish descent, the son of moneylender Max Hofschneider and Anna "Nina" Leventon, a pharmacist's daughter. The family converted to Christianity. He was nephew of actress Alla Nazimova. His mother left his father and moved to Berlin, taking their two children with her. In 1909, they emigrated to the United States as second cabin class passengers on board the S/S Amerika, which sailed from Hamburg, 29 April, and arrived in New York, 8 May; they were listed as Anna, Olga and Vladimir Hofschneider. In America, he eventually changed his name to Wladimir Ivan Lewton, which came to be abbreviated as Val Lewton. Upon arrival in New York, Anna Hofschnedier and her children joined the household of her famous sister, Alla Nazimova, in Rye, New York; she then reverted to her maiden name Lewton and earned her living by writing for the films. She and her children later moved to suburban Port Chester, New York. He was naturalized as a U.S. citizen in a federal court in Los Angeles as Wladimir Ivan Lewton in June 1941. 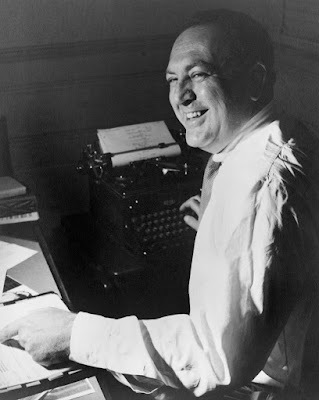 In 1920, when Lewton was 16, he lost his job as a society reporter for the Darien-Stamford Review after it was discovered that a story he wrote about a truckload of kosher chickens dying in a New York heat wave was a total fabrication. He went on to study journalism at Columbia University and authored 18 works of nonfiction, fiction, and poetry. In 1932, he wrote the best-selling pulp novel "No Bed of Her Own", which was later used for the film "No Man of Her Own", with Clark Gable and Carole Lombard. 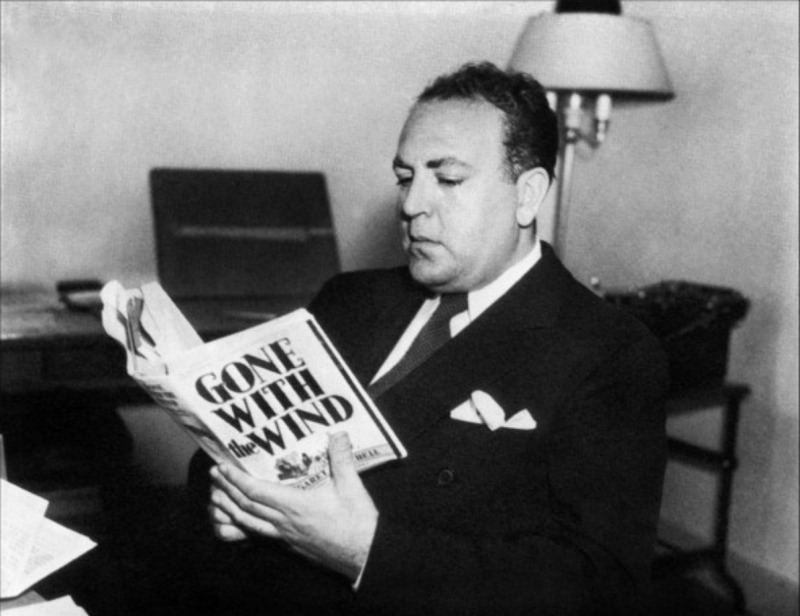 Lewton worked as a writer at MGM's Alice Roberts publicity office in New York City, providing novelizations of popular movies for serialization in magazines, which were sometimes later collected into book form. He also wrote promotional copy. He quit this position after the success of his 1932 novel "No Bed of Her Own", but when three later novels that same year failed to succeed as well, he journeyed to Hollywood for a job writing a screen treatment of Gogol's "Taras Bulba" for David O. Selznick. The connection for this job came through Lewton's mother, Nina. Though a film of "Taras Bulba" did not follow, Lewton was hired by MGM to work as a publicist and assistant to Selznick. His first screen credit was "revolutionary sequences arranged by" in David O. Selznick's 1935 version of "A Tale of Two Cities". Lewton also worked as an uncredited writer for Selznick's "Gone with the Wind", including writing the scene where the camera pulls back to reveal hundreds of wounded soldiers at the Atlanta depot. Lewton also worked for Selznick as a story editor, a scout for discovering literary properties for Selznick's studio, and a go-between with the Hollywood censorship system. On the documentary "The Making of Gone With the Wind", Lewton is described by another Selznick employee as warning that "Gone With the Wind" was unfilmable and that Selznick would be making "the mistake of his life" trying to make a successful movie of it. In 1942, Lewton was named head of the horror unit at RKO studios at a salary of US$250 per week. He would have to follow three rules: each film had to come in under a US$150,000 budget, each was to run under 75 minutes, and Lewton's supervisors would supply the film titles. 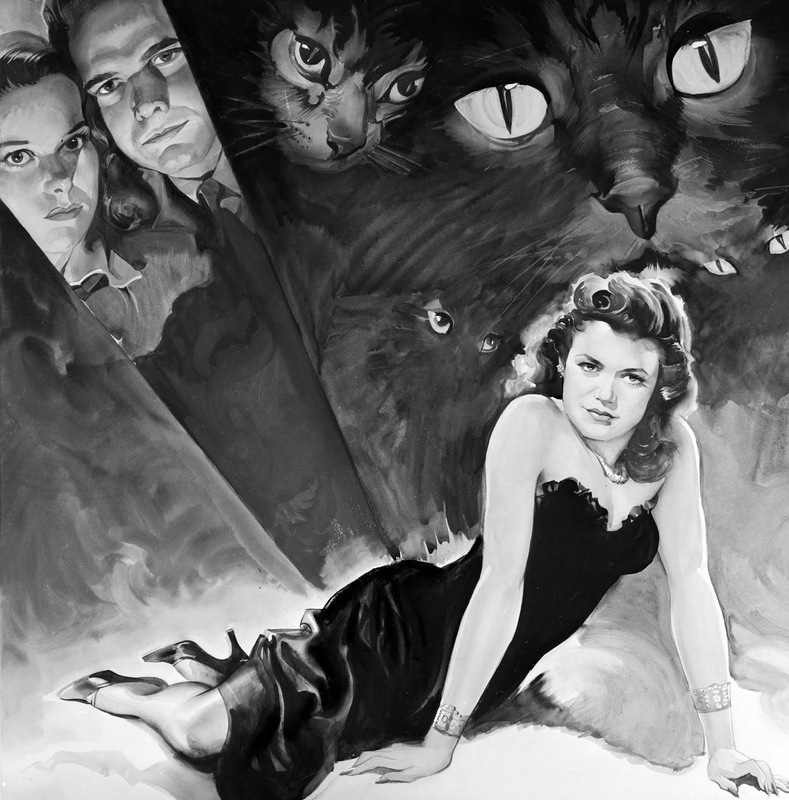 Lewton's first production was "Cat People", released in 1942. The film was directed by Jacques Tourneur, who subsequently also directed "I Walked With a Zombie" and "The Leopard Man" for Lewton. Made for US$134,000, the film went on to earn nearly US$4 million and was the top moneymaker for RKO that year. This success enabled Lewton to make his next films with relatively little studio interference, allowing him to fulfill his vision despite the sensationalistic film titles he was given, focusing on ominous suggestion and themes of existential ambivalence. 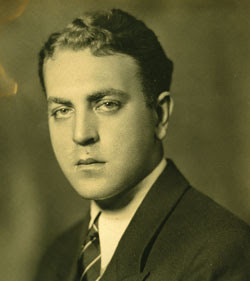 Lewton always wrote the final draft of the screenplays for his films, but avoided on-screen co-writing credits except in two cases, "The Body Snatcher" and "Bedlam", for which he used the pseudonym "Carlos Keith," which he had previously used for the novels "4 Wives", "A Laughing Woman", "This Fool", "Passion", and "Where the Cobra Sings". 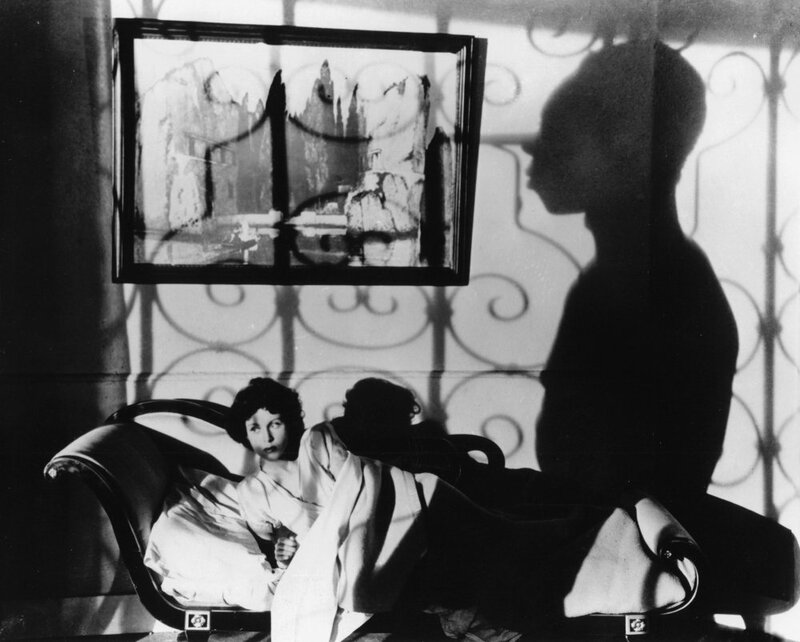 After RKO promoted Tourneur to A-films, Lewton gave first directing opportunities to Robert Wise and Mark Robson. 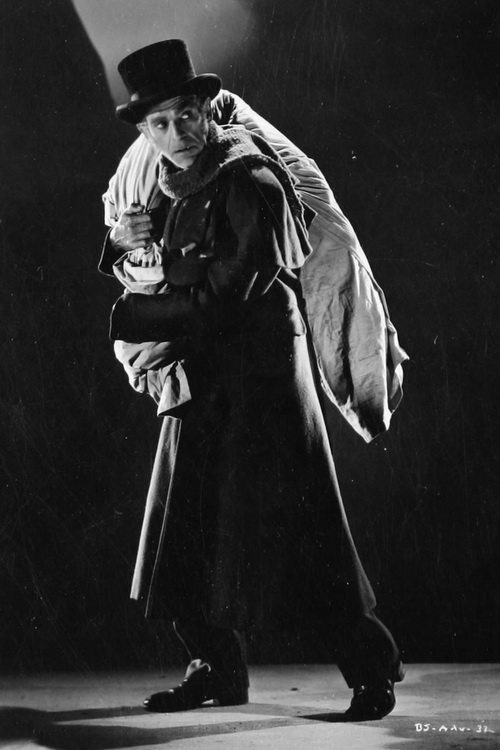 Between 1945 and 1946, Boris Karloff appeared in three films for RKO produced by Lewton: "Isle of the Dead", "The Body Snatcher", and "Bedlam". In a 1946 interview with Louis Berg of the Los Angeles Times, Karloff credited Lewton with saving him from what Karloff saw as the overextended Frankenstein franchise at Universal Pictures. 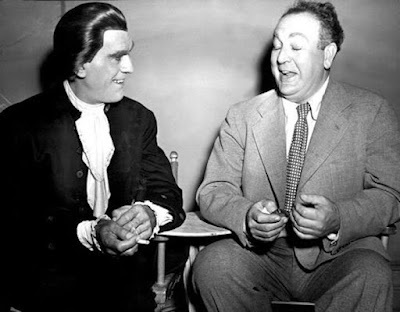 Berg wrote, "Mr. Karloff has great love and respect for Mr. Lewton as the man who rescued him from the living dead and restored, so to speak, his soul." When RKO head and Lewton supporter Charles Koerner died in 1946, the studio went through personnel and management upheavals, ultimately leaving Lewton unemployed and in ill health after suffering a minor heart attack. Through connections, he rewrote an unused screenplay based upon the life of Lucrezia Borgia. Actress Paulette Goddard at Paramount Studios particularly liked Lewton's treatment, and in exchange for the script Lewton was given employment through July 1948. (The Goddard film "Bride of Vengeance", heavily rewritten, was released in 1949.) While at Paramount, Lewton also produced the film "My Own True Love", released in 1949. Following his association with Paramount, Lewton worked again for MGM, where he produced the Deborah Kerr film "Please Believe Me", released in 1950. During this time, Lewton attempted to start an independent production company with former protégés Wise and Robson, but when a disagreement over which property to produce first arose, Lewton was kicked out. Lewton spent time at home working on a screenplay about the famous American Revolutionary War battles at Fort Ticonderoga. Universal Studios made an offer on the work, and though the screenplay was not used, Lewton was given producer duties on the film "Apache Drums", released in 1951. This film is usually considered the film most like Lewton's earlier RKO horror films. Hollywood producer Stanley Kramer tendered an offer to Lewton to work as an assistant producing a series of films at Columbia Studios. Lewton resigned at Universal and began preparation to work on the film "My Six Convicts", but after suffering gallstone problems, he had the first of two heart attacks which weakened him so much that he died at Cedars-Sinai Medical Center in 1951 at the age of 46. The following year, Kirk Douglas appeared in "The Bad and the Beautiful"; his character was partly based on Lewton. A number of books and two documentaries on Lewton have been produced. A documentary film, "Martin Scorsese Presents: Val Lewton – The Man in the Shadows", was released in 2007. In May 2017, "The Secret History Of Hollywood", a podcast biopic series, began an eleven-part season on his life and work featuring Mark Gatiss. Although two of his most famous films concerned cats - "Cat People" (1942) and "The Curse of the Cat People" (1944) - he in fact suffered from ailurophobia, a morbid fear of cats. He came up with the idea for "Curse of the Cat People" when he was swimming in a lake one night, saw some cats sitting on the shore staring at him, panicked and almost drowned. Although he spent many years in the business, and achieved a certain level of success, there is no known motion picture footage of him nor is there any known recordings of his voice.